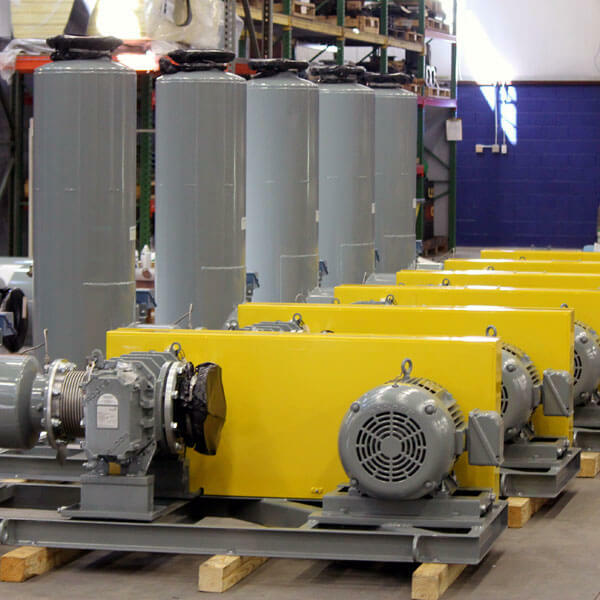 South Carolina Roots Blowers - pdblowers, Inc.
pdblowers has become the preferred Roots Blower dealer across South Carolina thanks to our depth of knowledge and unparalleled level of service. 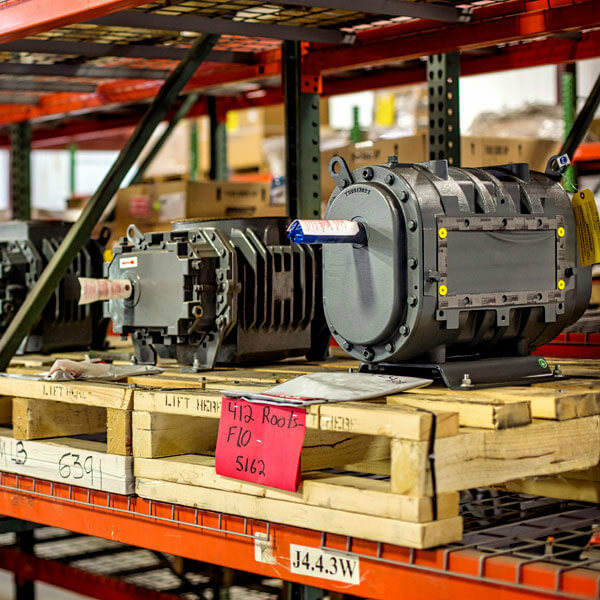 We go beyond just providing basic sales and service for Roots Blowers – and many other vacuum pump, positive displacement and centrifugal blower brands. 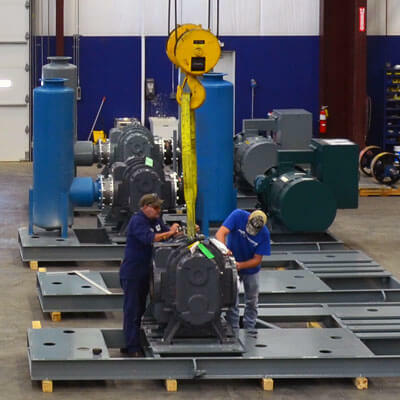 Our representatives walk customers through the process of building and ordering a system to ensure satisfaction. 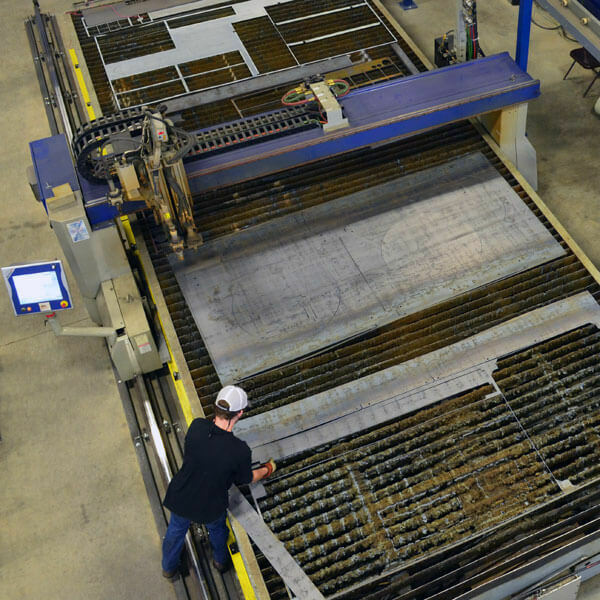 If a pre-configured solution won’t work for your situation, we also offer custom designed systems and fabrication. Any repairs are completed by professionals in our Georgia facility. Contact our South Carolina representatives today to order a Roots Blower or schedule a repair. *Please note: While we can offer service, repairs and accessories to municipal and industrial water and wastewater plants in South Carolina, we do not offer assistance with new municipal construction services.